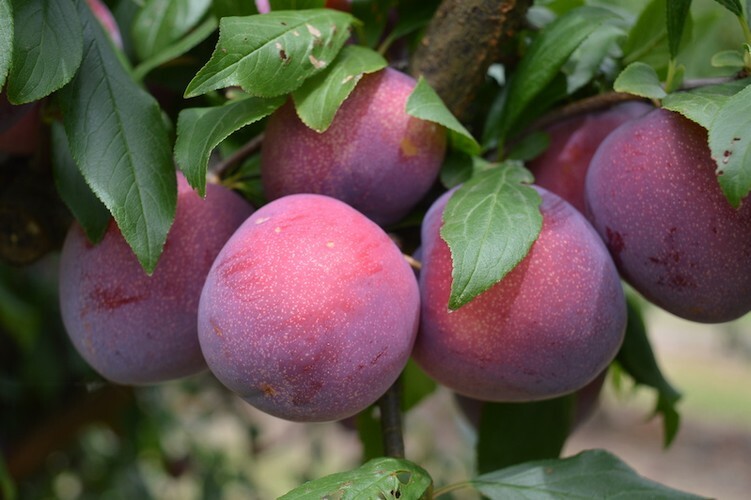 Experience the intense flavour of sun ripened plums—in season till mid May! 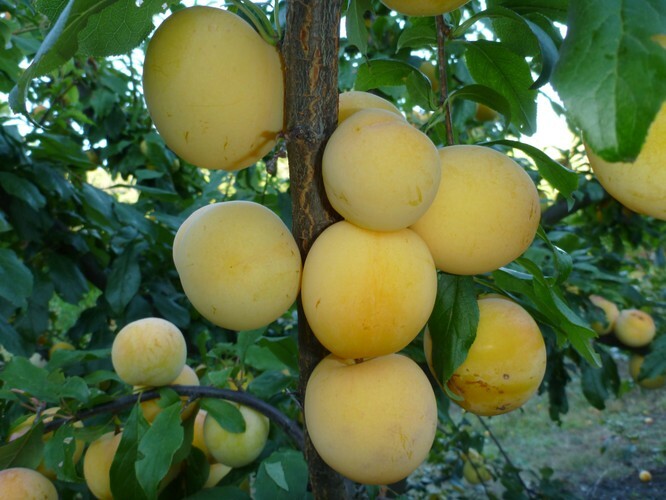 Dozens of different varieties ripening on the tree, ready for tasting and picking on fruit tasting adventure tours, and available for purchase in the farm shop. 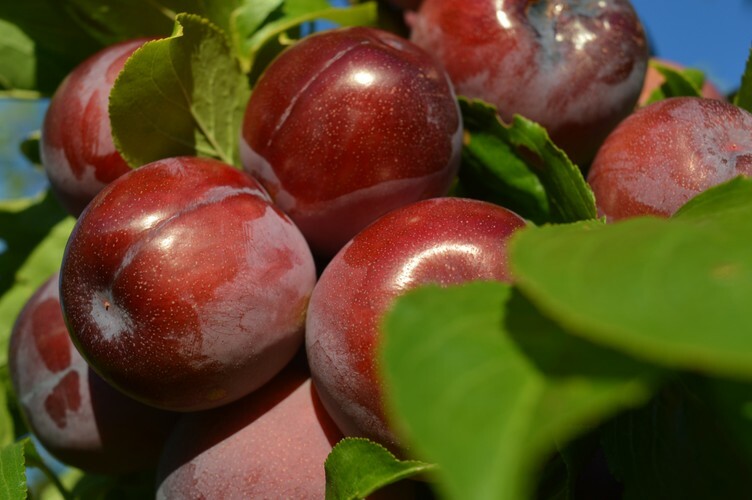 If you are continually disappointed by the lack of flavour in store bought plums, you need to come and savour the taste of stone fruit left to ripen naturally on the tree—the taste of plums from Rayners Orchard will take you back to sampling plums off Grandma's tree as a child...blood plums, golden plums, sugar plums, nectar plums, yellow, white and red flesh plums—too many to pick a favourite! 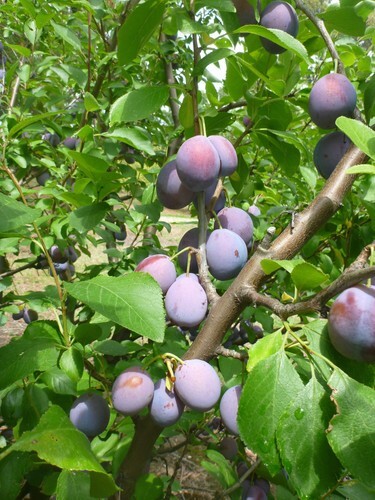 Visit Rayners Orchard from March to May to experience the flavours of plums that will awaken your tastebuds and have you marking the date to come back and experience it again next year! Fruit tasting tours run on demand at the farm every day between 9am and 4pm, see our website for further details and prices. Farm Shop and cafe open daily 'till 4pm.